You are invited to submit a proposal to present at the 4th World Conference of Women’s Shelters (4WCWS), which will be held under the theme “Shelters at the Forefront of Ending Violence against Women” on November 5-8, 2019 at the Kaohsiung Exhibition Center, Kaohsiung, Taiwan. This Conference is a joint effort of the Garden of Hope Foundation (GOH) and the Global Network of Women’s Shelters (GNWS). The World Conference of Women’s Shelters is the largest and most diverse global gathering on the protection and prevention of violence against women. 4WCWS will provide a global-scale platform for participants working on the sharp-end of the issue, to discuss strengthening the role of shelters in systematic approaches, raise awareness among different sectors and kick-start global initiatives to support women shelters, increase prevention work and end violence against women. 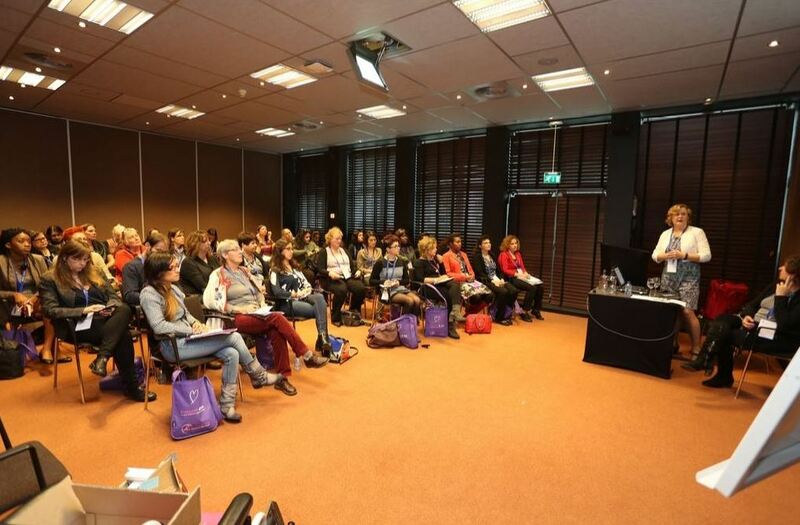 Breakout workshops and seminars at 4WCWS will provide multiple platforms for exchanges of ideas. Workshop organizers and seminar presenters will develop the issues raised in the plenaries, introduce new practices and developments, highlight case studies and practical solutions to local problems, facilitate imaginative brainstorming on innovative ideas, and engage in deeper discussions with other attendees. Applicants have the option of applying to facilitate a 90-minute or 180-minute workshop or giving a short presentation with other speakers in a mini-seminar facilitated by an independent moderator. To avoid topic-overlap and to promote networking, we encourage workshop presenters to be open to the idea of allowing us to combine your session with another facilitator. The official conference language is English. The plenary sessions will have simultaneous translation in Chinese, French, and Spanish. In the breakout sessions you can present a workshop or paper in any language, but please note there will be no translation service. For non-English applicants, please provide your own translation or feel free to apply to give a workshop in your language of choice - though this may limit your audience. Advocates, service providers, government representatives, funders, corporate partners, researchers and academics, students, artists, and other stakeholders are invited to submit your proposals for workshops and seminars to 4WCWS to have informed discussions on innovative solutions to the epidemic of violence against women before submission deadline by January 7, 2019.